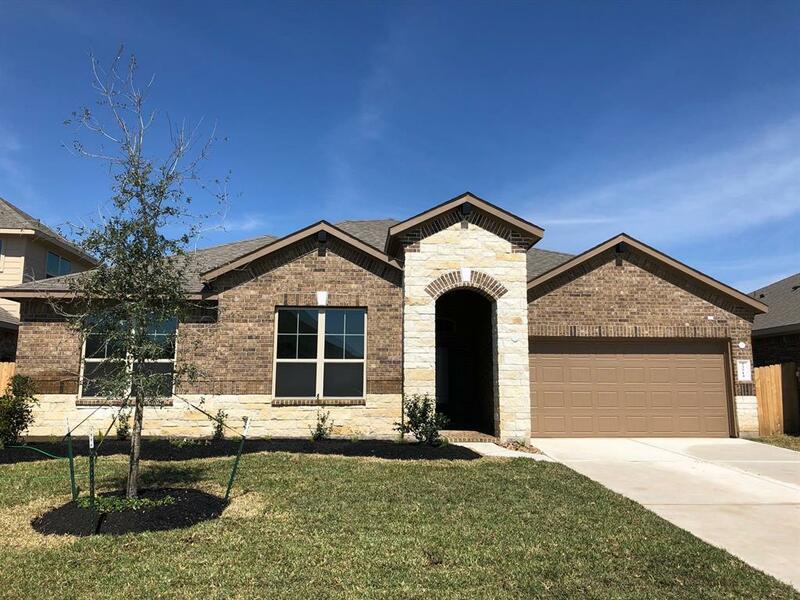 Lovely brand NEW DR Horton home zoned to Katy ISD! 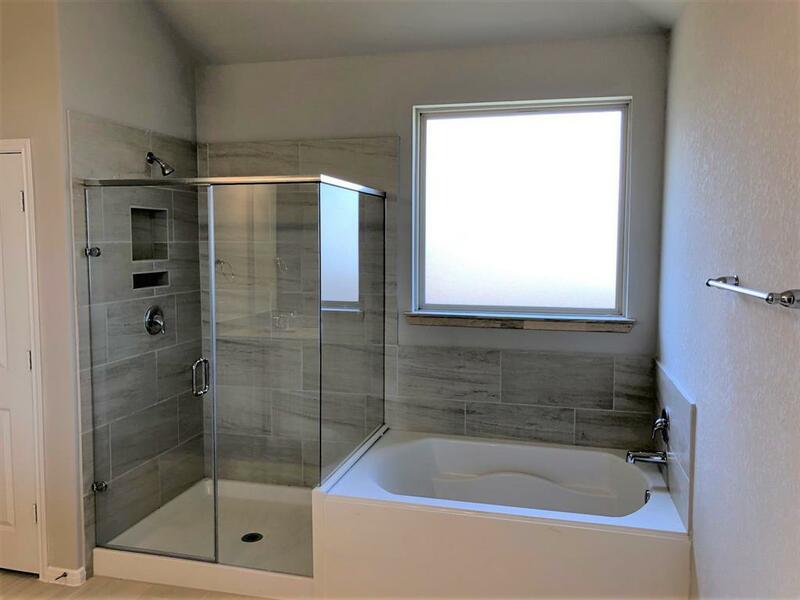 This fabulous one story has everything you have been looking for! Beautiful brick and stone elevation with the perfect open floor plan! 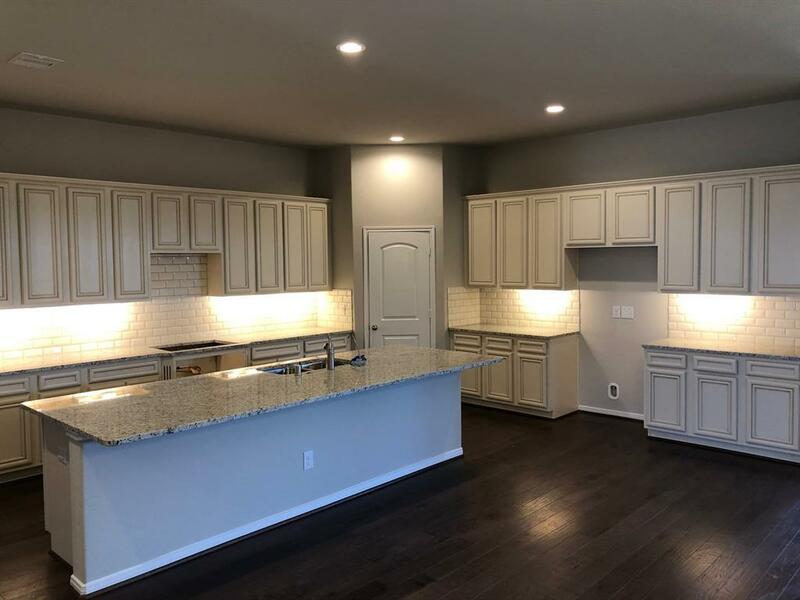 Gorgeous island kitchen with ample storage, granite countertops, stainless steel appliances by Frigidare, undercabinet lighting, and so much more! Designer details at every corner of the interior! Wonderful hardwood flooring, stain resistant carpet, and ceramic tile flooring! 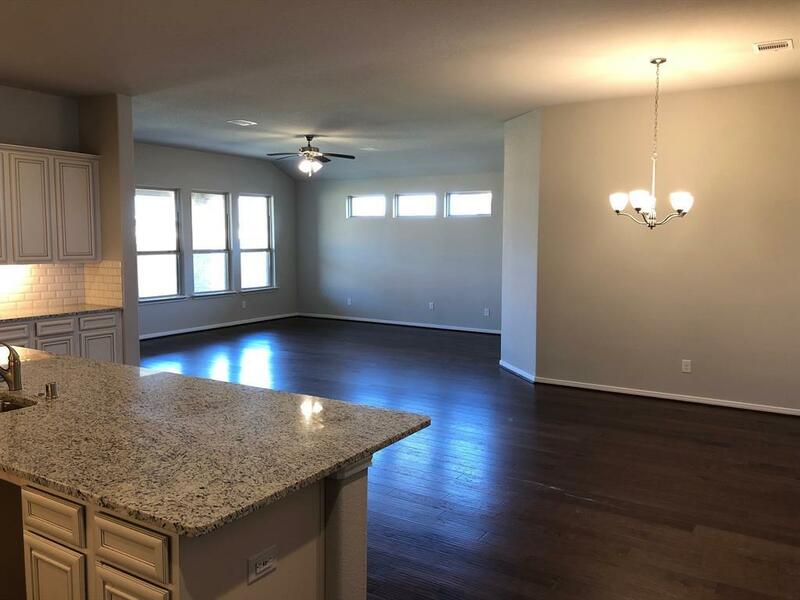 Open living spaces, great master suite with spa like bath, nice closet space, and the list goes on! Ventana Lakes is the place to be! Offers fantastic amenities for the residents! Hurry and call today! You do not want to miss this opportunity!